This series takes a different approach from the other Gundam series. It has many Gundams from the past series. Awesome. 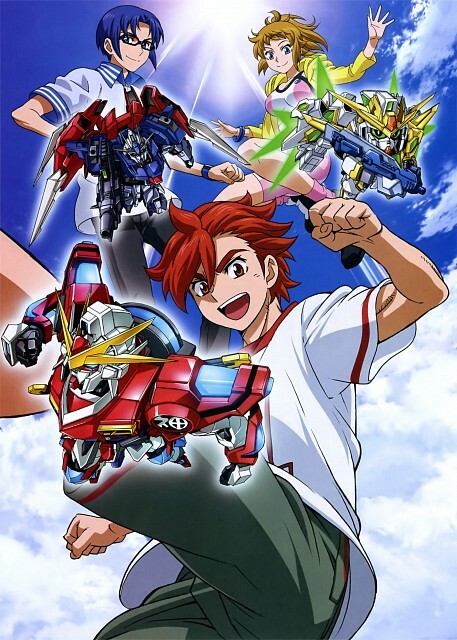 This Anime is the reason why I'm searching for Gundam Anime I never heard of and missed like the very first Gundam or Turn A and such. Liking China and Aila so far. No feedback on Gundam Build Fighters.